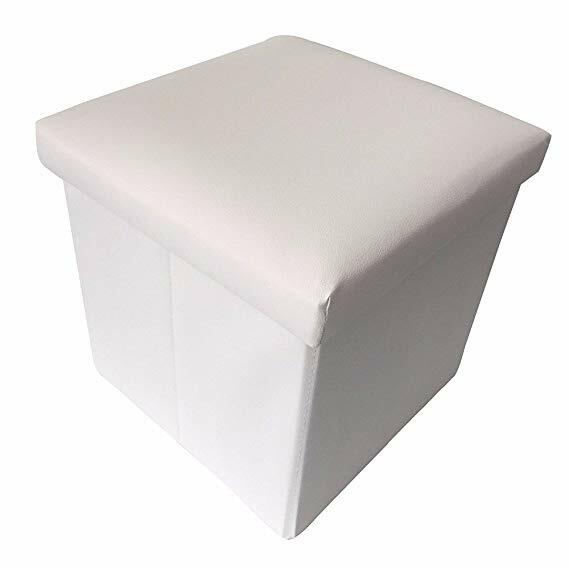  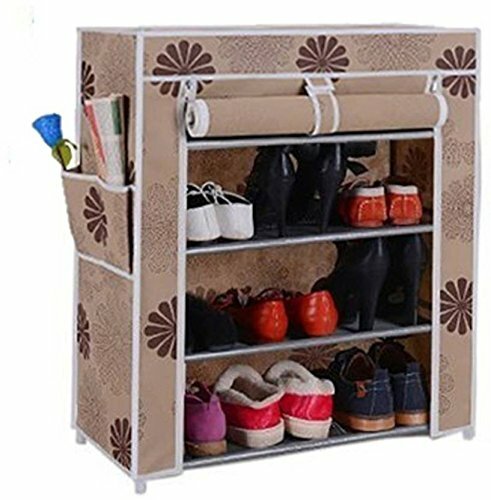 To purchase this shoe cabinet online is perfect as it is available in multicolours that will help you to order as per the colour of your room’s interiors. 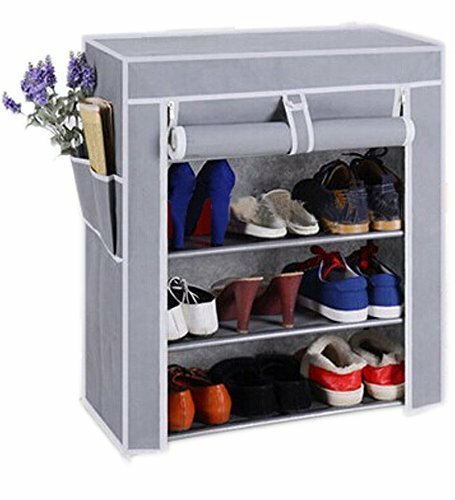 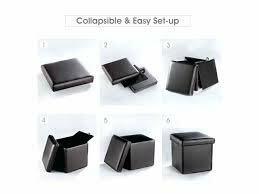 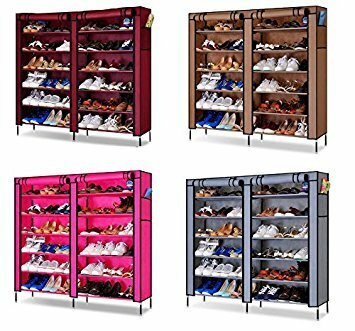 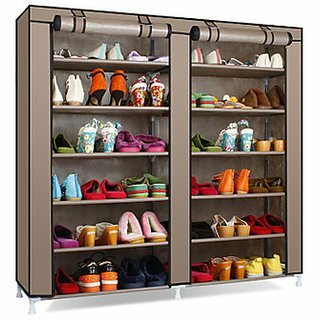 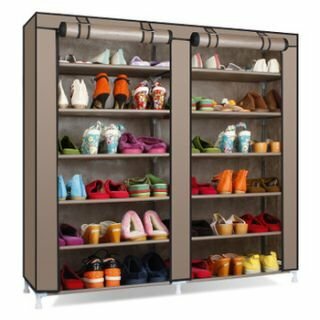 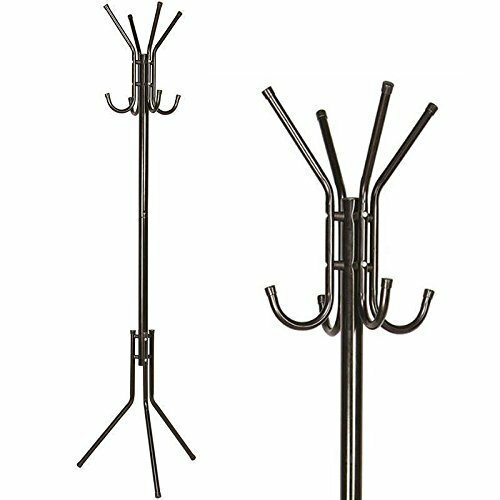 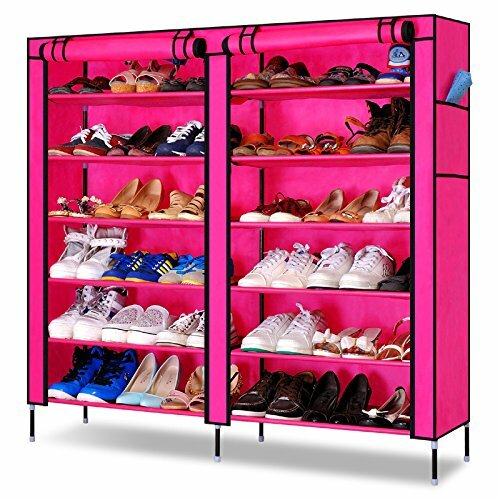 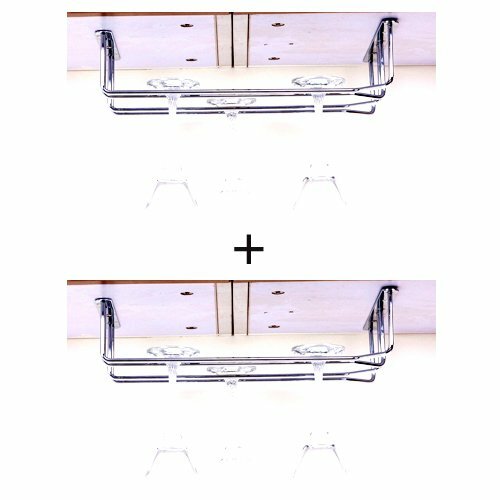 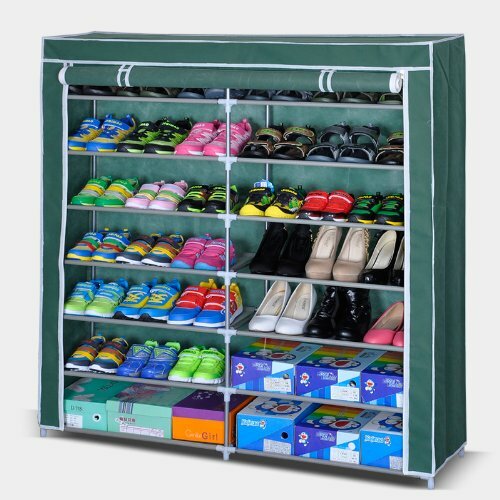 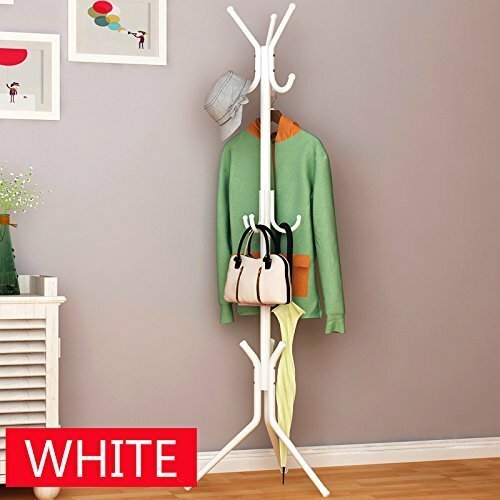 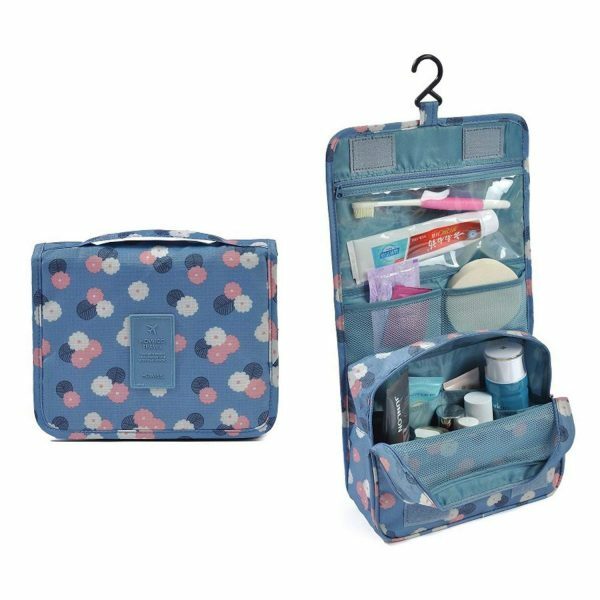 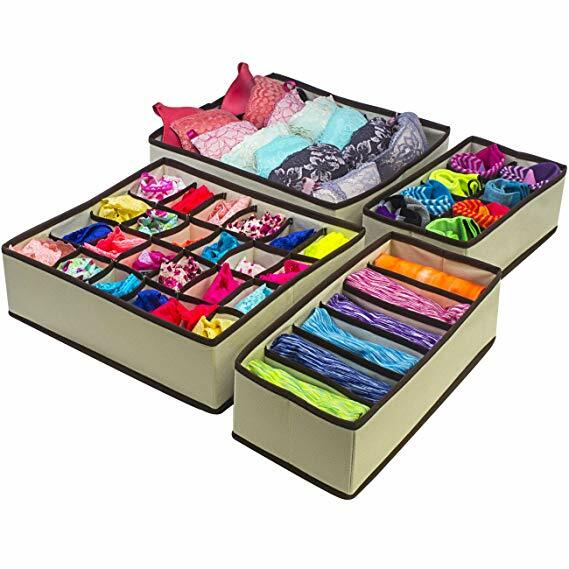 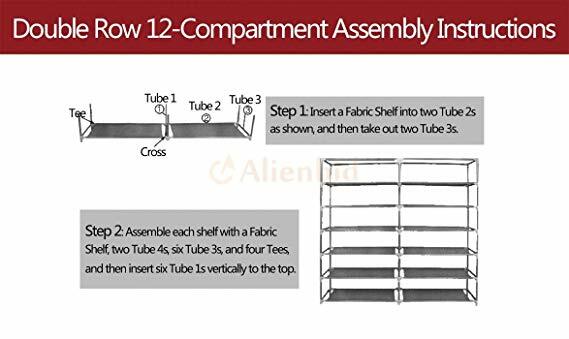 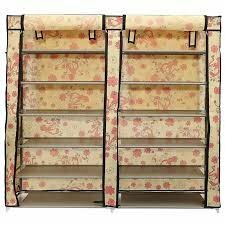 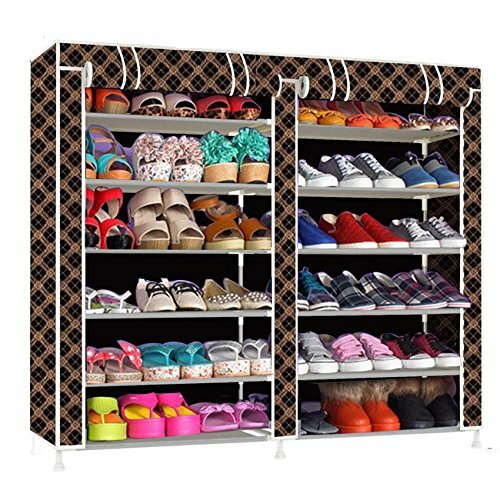 To store your fashionable heels, groovy sneakers, slippers, heels, and even clothes, this 6 Layer 2 Door steel and cloth based shoe organizer are perfect to order. 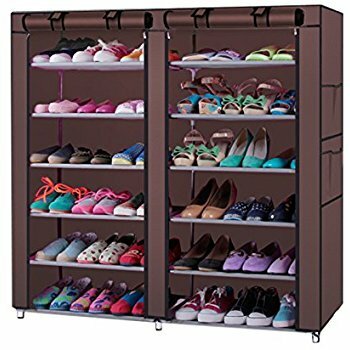 For a joint family or those having multiple pairs of shoes, this double door shoe cabinet is suitable to store up 36 pairs of shoes in systematic ways.